I have recently been using a new smartphone application, Traveloka App, to help me plan my travels around the country. Traveloka App is the one-stop travel booking app for cheap flight and hotel need. This is possible because Traveloka can compares prices from different airlines and hotels and sorts the search results starting from the cheapest to the most expensive one. 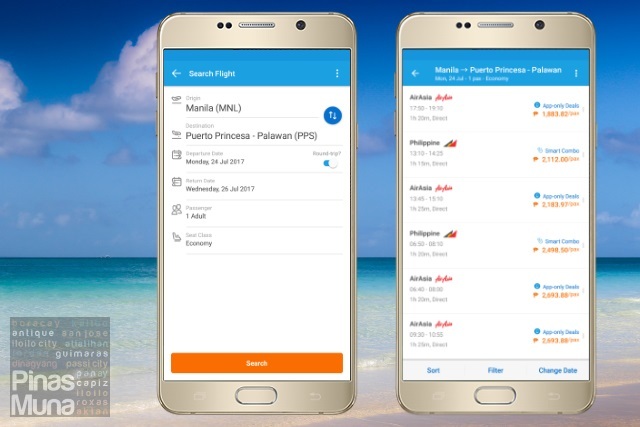 With the Traveloka App, you simply have to enter your choice of destination and your travel dates, and the application will display all available flights from various airlines, sorting them from the cheapest airfare at the top and the most expensive one at the bottom of the list. All you have to do is to pick the cheapest flight and the best schedule that suits your itinerary. In addition, you can also book flights from different airlines and combine them in a single transaction. 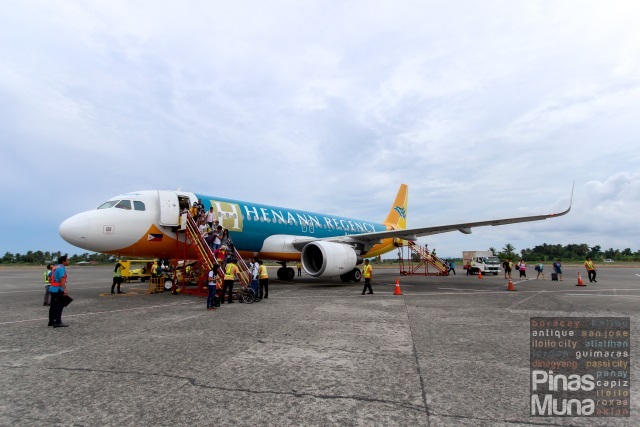 For example, you can a book a flight going to Puerto Princesa with Airline A and return to Manila with Airline B. The app also has a Price Alerts feature which will send you notifications when an airfare matched your set travel dates and budget. It's like having your own personal assistant checking airfares for you. Another great thing about the Traveloka App are the discount vouchers that they regularly give away to their users for free. When opening the application, check out the Ongoing Promos button to see what are the vouchers available for you. 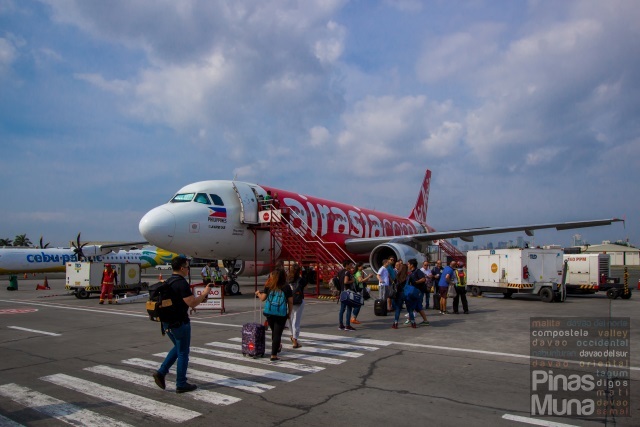 When I was booking this trip to Puerto Princesa, I used a voucher code which gave me a 30% (or a maximum of P800.00) discount on my total airfare. From the original P3,689.88 total airfare, I only paid P2,889.88. I can then spend my savings for food or shopping in Puerto Princesa. 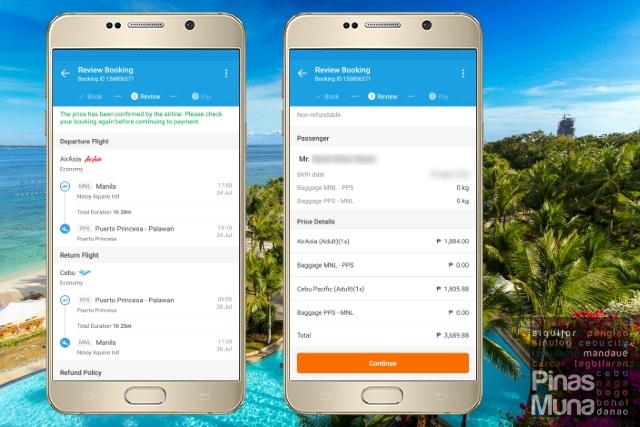 The best feature of the Traveloka App are the wide payment options available to its users. The easiest way to pay for your flights is by using a credit card or debit card. The great thing about using a credit or debit card is that zero transaction fee is charged. 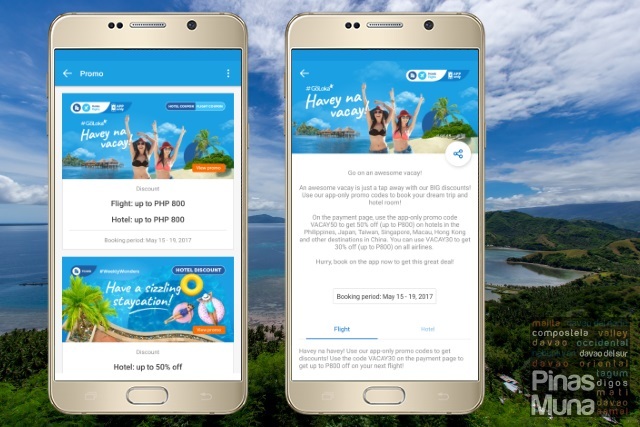 I personally use PayMaya debit card for my purchases on Traveloka. You can have your PayMaya debit card reloaded at any 7-Eleven branch with zero transaction fee. If you prefer to pay cash over the counter, you can make your payments at any branch of BPI, BDO, China Bank, MetroBank, Landbank, UCPB, RCBC, or via M.Lhuillier, Cebuana Lhuillier and 7-Eleven. Note however that for over the counter cash payments, a minimal transaction fee will be charged. If you are paying via 7-Eleven, I realy encourage you to use PayMaya debit card to avoid the transaction fee. 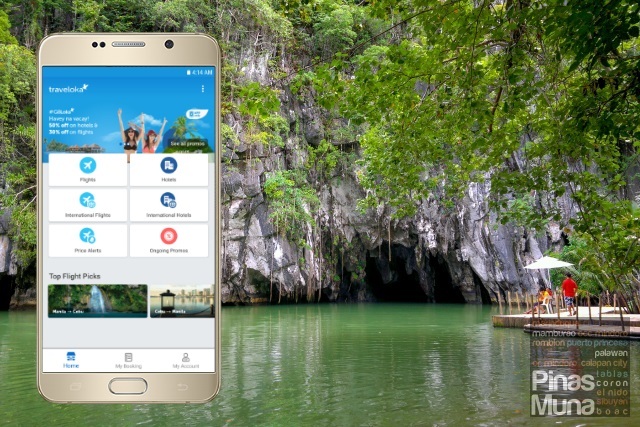 Download the FREE Traveloka App on Google Play or App Store and start booking the cheapest flights for your next adventure around the Philippines.